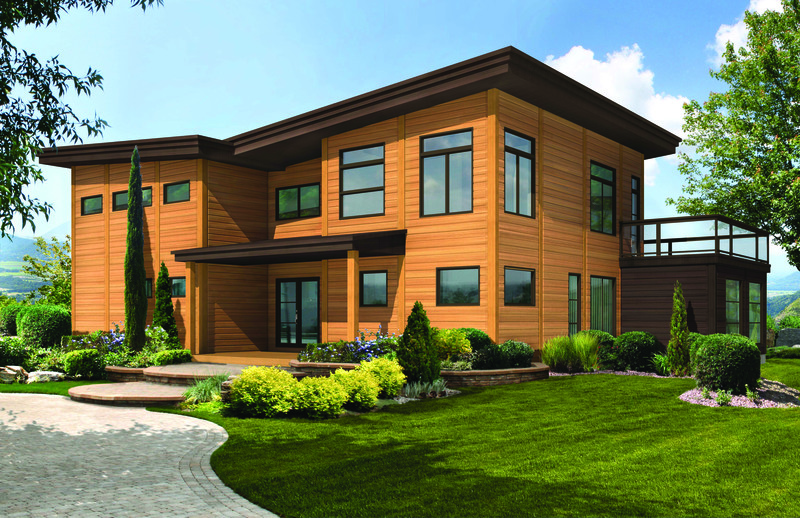 Timber Block utilizes a patented, innovative panelized home building system that results in the strong, high quality, ultra energy efficient homes. The R-30/R-36 insulated walls are assembled in hours and can be built anywhere. Read more about Timber Block below. *All of the following events include a meal, followed by a seminar conducted by Timber Block experts. Q & A session will follow. 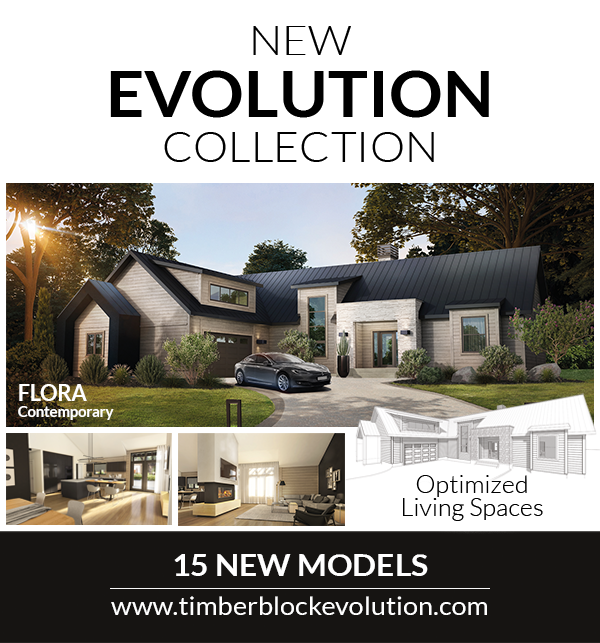 Timber Block has over 35 years of residential construction experience, featuring state of the art, environmentally responsible technology. 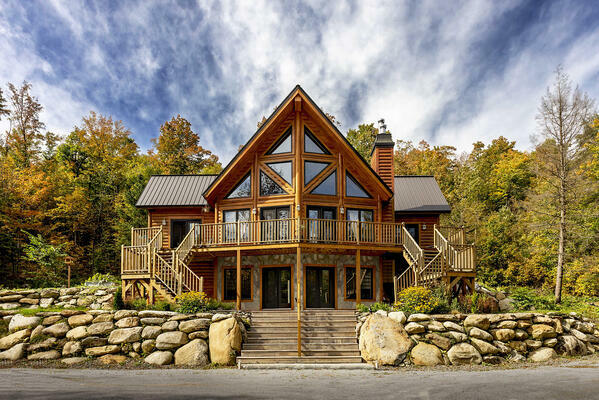 Timber Block homes are highly energy efficient, sustainable and eco-friendly. 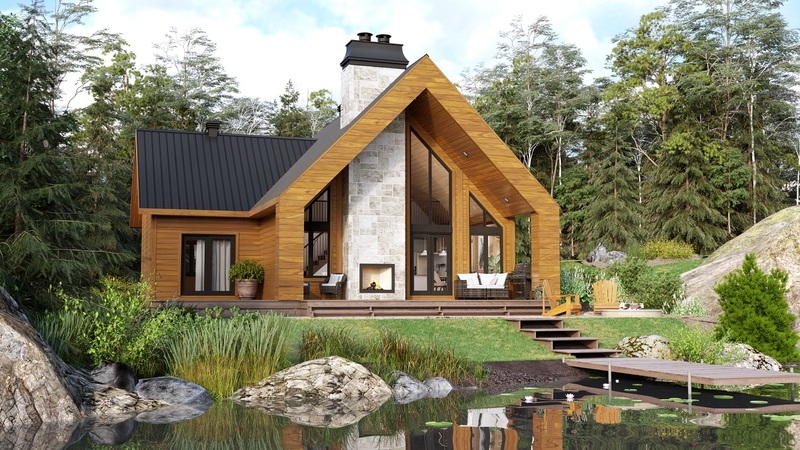 Constructed with Eastern White Pine, the wood in injected with a high-density polyurethane insulation (this patented procedure contains Zero ODS) stacked and bonded. The wall panels are delivered to the build site, and assembled in hours. The home can be dried in between 7-10 days. 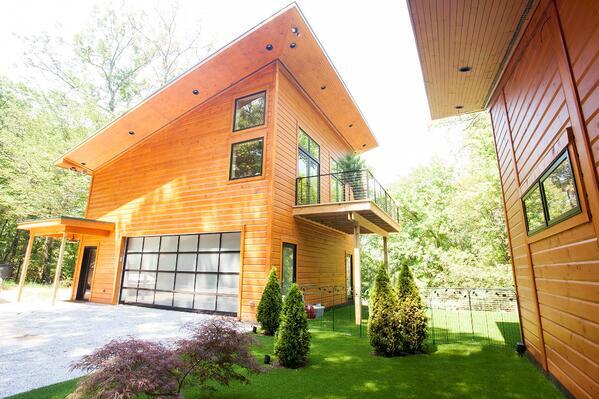 Timber Block's Classic, Contemporary, Craftsman and Vintage homes can be modified. Our expert team designers can create a full custom as well. Timber Block is a proud partner of Mike Holmes and is a Holmes Approved Builder, Holmes Approved Product and Holmes Approved Home. 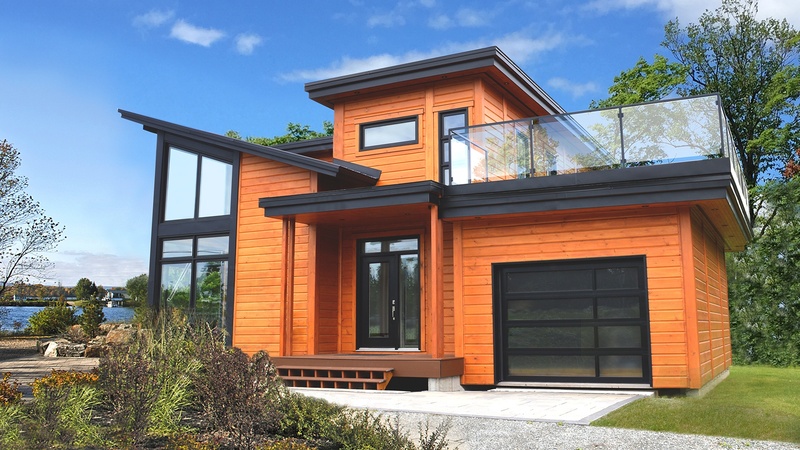 Timber Block is the recipient of the 2017 NAHB Global Innovative Award, and is a member of the National Association of Home Builders, Buildings Systems Council and US Green Building Council. To attend an upcoming session in Pasadena or Sacramento, click below to register. Registration is required.